When compounding into a combined formulation, Diclofenac and Lidocaine make for a powerful pain management solution for many patients. Diclofenac is a non-steroidal anti-inflammatory agent (NSAID) with antipyretic and analgesic actions. It is primarily available as the sodium salt. Lidocaine is in a class of medications called local anesthetics. It works by stopping nerves from sending pain signals. Lidocaine is frequently used to alleviate pain in many cases. including post-herpetic neuralgia (PHN; the burning, stabbing pains, or aches that may last for months or years after a shingles infection). Topical pain compounds are absorbed through the skin and enter the blood stream in a similar manner to other routes of administration, but have the added benefit of fewer side effects including drowsiness. Use this medication exactly as prescribed by your physician. Clean and dry the skin above the trigger point or area in pain. Pump the instructed amount of the topical cream into your hand or directly to the site of pain. Rub the cream in until it is no longer visible, ensuring the needed medication penetrates the dermatome and reaches the target area. Be sure to discuss any side effects with your physician immediately. Side effects are rare but sometimes burning or discomfort in the place you applied the cream, redness or swelling of the skin, skin rash, itching, nausea, acne, numbness of the application site, among other side effects. Keep this and all drugs out of reach of children. 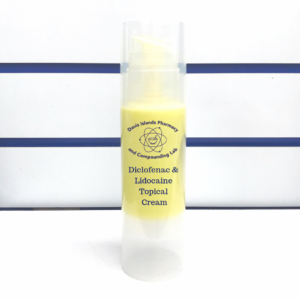 Diclofenac and Lidocaine Compound Topical Cream is a prescription drug and should be used according to your physicians directions. It should only be given to the individual for which it was prescribed. Do not give this medication to another person. Diclofenac and Lidocaine Cream is usually used as needed. If your doctor has told you to use Diclofenac and Lidocaine cream regularly, apply the medication as soon as you remember it. However, if it is almost time for the next dose, skip the missed application and continue your regular dosing schedule. Do not use a double dose to make up for a missed one. 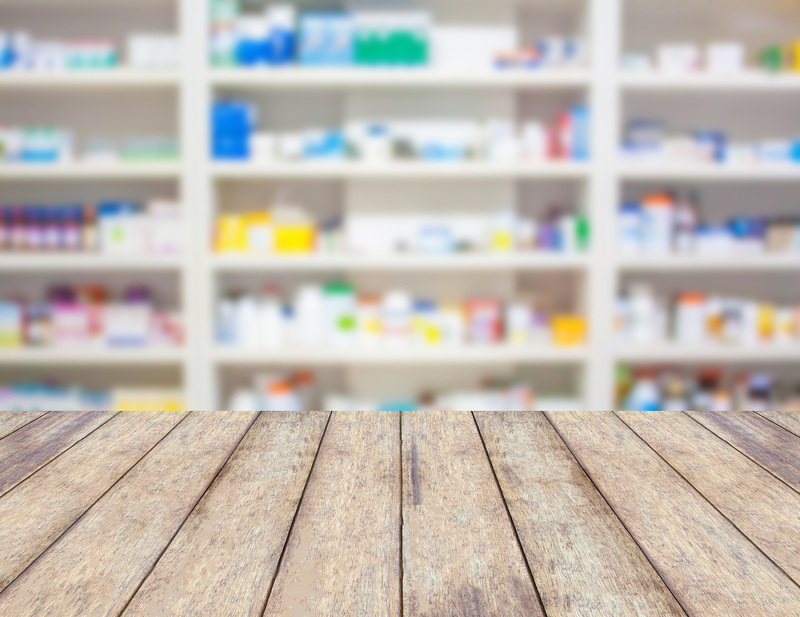 Be sure to review with your physician any medications or supplements you may be receiving. Tell your doctor and pharmacist if you are allergic to Lidocaine or Diclofenac (Cambia, Flector, Voltaren, Solaraze, Zipsor, Zorvolex, in Arthrotec), aspirin, or other NSAIDs; any other medications; or any of the ingredients in diclofenac gel (Voltraen) or liquid (Pennsaid). Ask your pharmacist or check the Medication Guide for a list of the ingredients. You should avoid applying sunscreens, cosmetics, lotions, moisturizers, insect repellents, or other topical medications to areas treated with diclofenac + lidocaine compound. If you have been prescribed diclofenac + lidocaine transdermal cream, wait until the area of application is completely dry before applying any of these products or other substances. Tell your doctor if you are pregnant, especially if you are in the last few months of your pregnancy, you plan to become pregnant, or you are breast-feeding. If you will be undergoing a coronary artery bypass graft (CABG; a type of heart surgery), you should not use topical diclofenac + lidocaine right before or after the surgery. Keep this medication in the container it came in, tightly closed, and out of reach of children. Store it at room temperature and keep it from freezing or excess heat. If someone swallows diclofenac + lidocaine compound, call your local poison control center at 1-800-222-1222. If the victim has collapsed or is not breathing, call local emergency services at 911. People who use nonsteroidal anti-inflammatory drugs (NSAIDs) (other than aspirin) such as topical diclofenac + lidocaine may have a higher risk of having a heart attack or a stroke than people who do not use these medications.